Finding true love is hard. As a woman, who has tried all the dating options online and offline, I keep asking myself the same question over and over “Where have all the good men gone?” The search for a gentleman seems futile. Somewhere, something has gone incredibly wrong in the 21st century. The old style dating, chivalry and romance is dead. Now dating is all about ‘Netflix and Chill’. The dreams of women who imagined a Disney style love story and a prince charming have crashed miserably. To better understand the difficulties of 21st-century dating, it is best to start from basics. Every relationship involves give and take for it to prosper. So what is the give and take between men and women when it comes to dating and marriage? 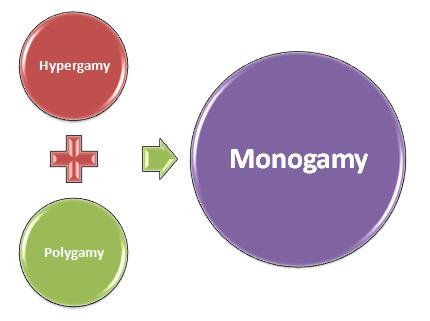 From biological and psychological perspective, it comes down to exchange of Monogamy in return of Hypergamy and Polygamy. Hypergamy is the female desire to want the genes of the best male. When provided with multiple options, females tend to evaluate the best male on the basis of his strength to protect and potential to provide for the family. 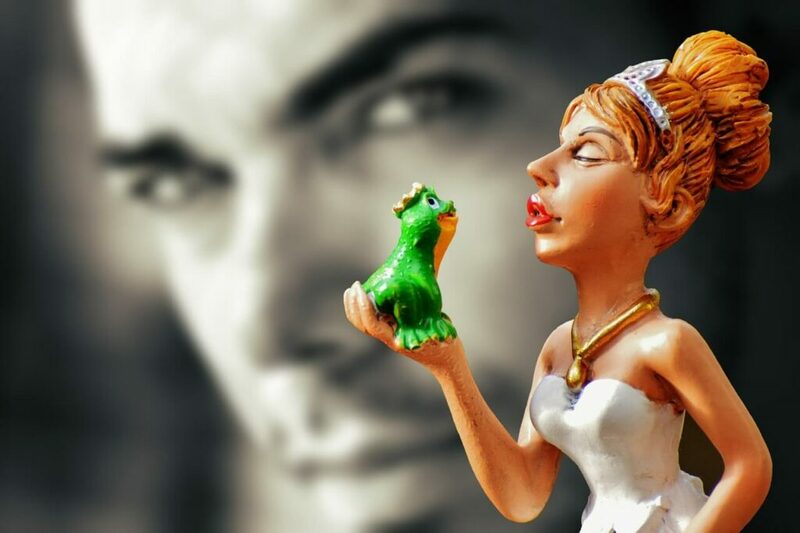 In the dating scene Hypergamy translates into women always in look out for best potential mate and trying to quickly upgrade to the better man if the opportunity presents itself. Polygamy is the male desire to populate earth with his genes as much as possible. When provided multiple options, males tend to avail the maximum opportunities to impregnate all the receptive and healthy females for increasing the chances to pass on his genes. In the dating scene Polygamy translates into men always in look out for as many women as possible to form sexual relationship, without committing to a single one. It is natural instinct for females to be hypergamous and males to be polygamous. It is innate tendency that nature has imbibed in our DNA for the propagation of specie. For a society to function smoothly, it is vital to find the mid-ground in the form of Monogamy. For a meaningful relationship bond, men give up polygamy and women let go of Hypergamy to form a family unit on the principles of Monogamy. The stable family unit, in turn makes the society as a whole productive. First and the most important give and take required in a relationship is loyalty. Loyalty anchors the relationship and makes it fulfilling and everlasting. For both men and women, who are looking for serious relationship ask yourself this question- Are you willing to be a loyal partner? Are you willing to stay in a monogamous relationship? It is crucial to make monogamy a principle block of relationship and communicate this as a deal breaker at the very beginning of relationship to save yourself from the heart breaking pain later on. To better understand the competition between women and reluctance of men to form relationship with promiscuous women, think of it this way- A Woman wouldn’t want to share her man with other women, for fear of his resources that are vital for her and her children’s well being, getting diverted away to other women. Similarly a man wouldn’t want to be with woman, who had been sleeping with multiple men, for the fear of his resources being wasted on bringing up another man’s offspring. Does this make us selfish to ask for good men now, when we are looking to settle down and want someone to provide for us and our children? Were we wrong to chase the commitment phobic men who already had so many women vying for them that they gave us no more time than just a night of ‘Netflix and chill’? The simple answer is no. Attraction can’t be negotiated. We went for men whom we found attractive. Making mistakes is necessary to grow up and find out what we actually want. We have done things that might not have proven good for us, but we shouldn’t berate ourselves for that. We were just trying to find happiness and make our dreams come true in our own way. All the good men are right beneath our noses, but maybe they are invisible to us due to the glare of top 20% of rich and handsome men we think we deserve to be with. The only option is to rationally think what we bring to the table and determine if we actually entitled to and deserve the men we want. After all men don’t own us anything. A fair give and take is the only way for a happy life.